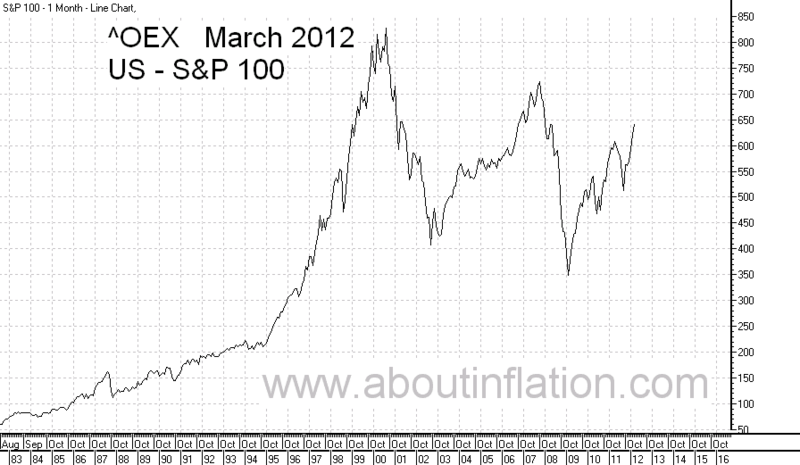 S&P 100(OEX) Index is a stock market index made of 100 leading U.S. stocks with exchange-listed options. S&P 100 Index started in 1983 and is traded on New York Stock Exchange and the NASDAQ Stock Exchange. ^OEX, .OEX, and $ONE are some of the symbols use on different data providers. S&P 100 Index is owned and maintained by Standard & Poor's, a division of McGraw-Hill. AEP American Electric Power Co.